Since the Paris attack claimed the lives of at least 12 on Wednesday, makeshift vigils have occurred around the world and on social networks like Facebook and Twitter. 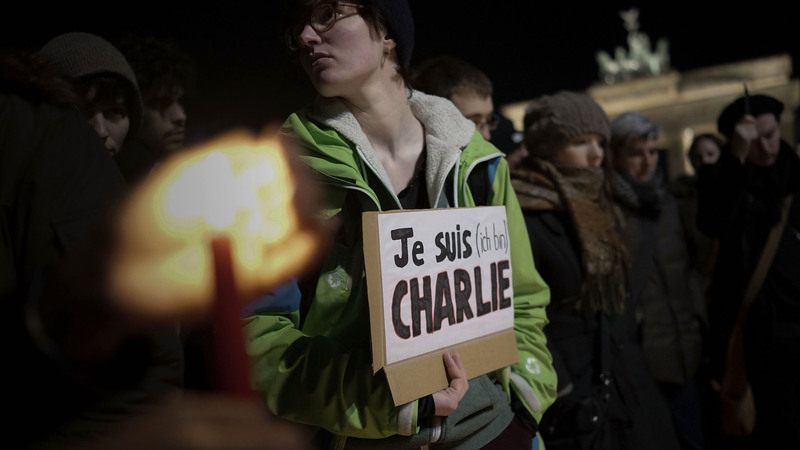 Many have turned to the phrase “Je Suis Charlie,” to show support for the publication and for freedom of speech. Eight journalists, two police officers, a maintenance worker, and a visitor were killed in the newspaper attack and 11 people were wounded, four of them critically, according to The Associated Press. Charlie Hebdo had caricatured the Prophet Muhammad and witnesses said the attackers claimed allegiance to al-Qaida in Yemen. Two of the three alleged attackers remain at large. 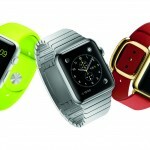 Which Apple Watch model should you choose?